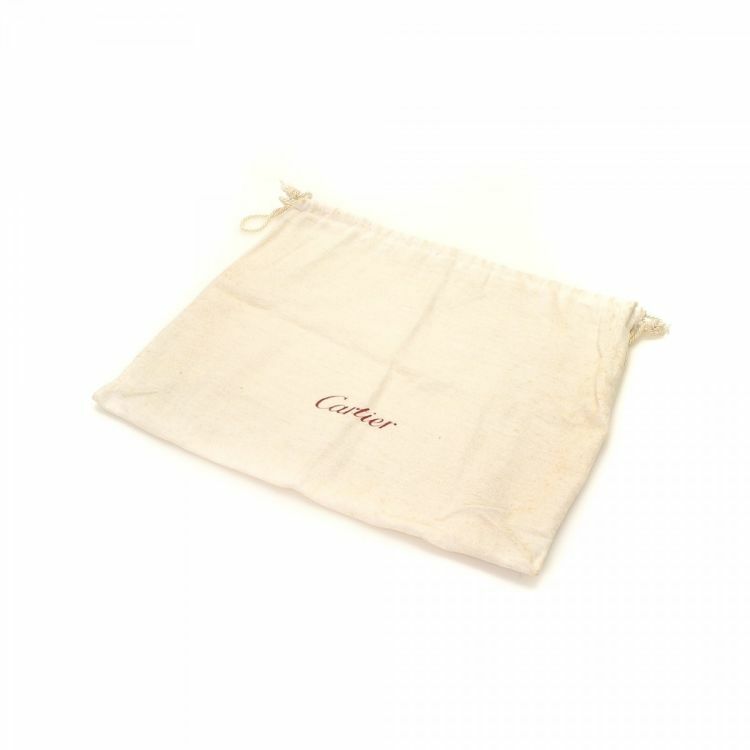 The authenticity of this vintage Cartier handbag is guaranteed by LXRandCo. 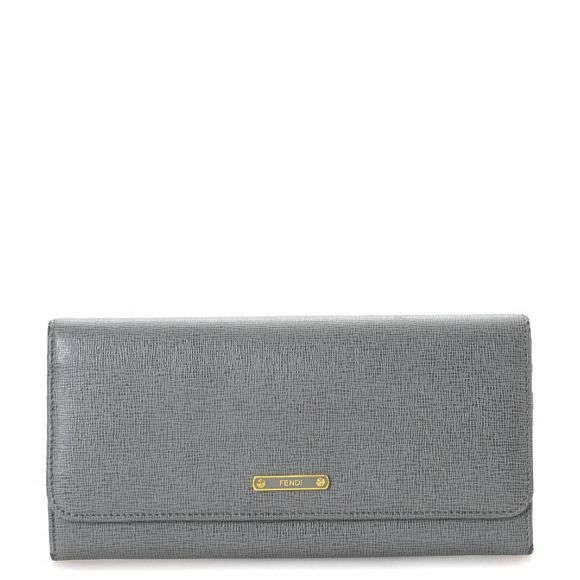 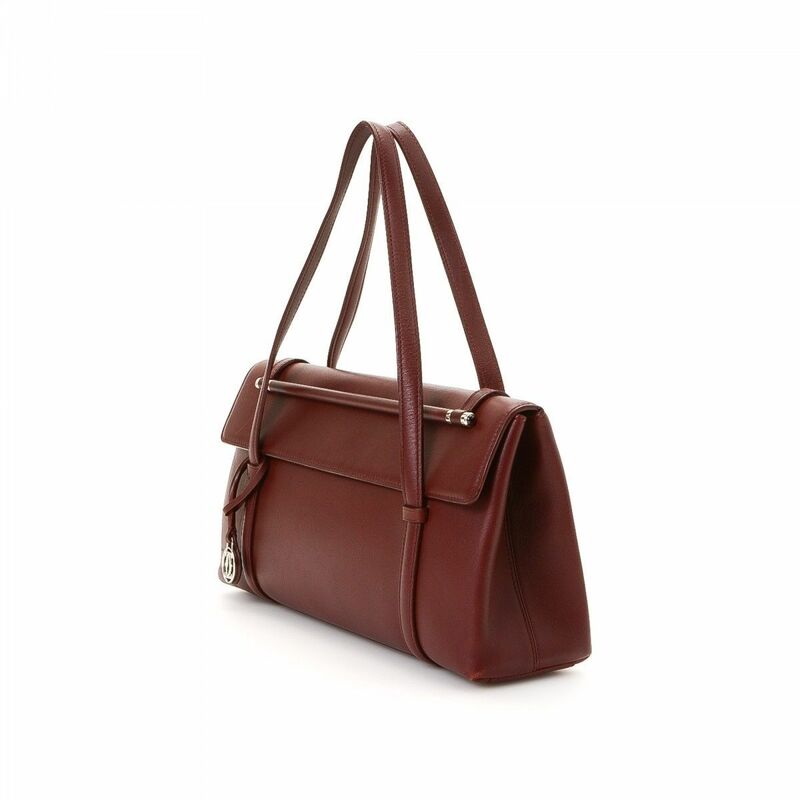 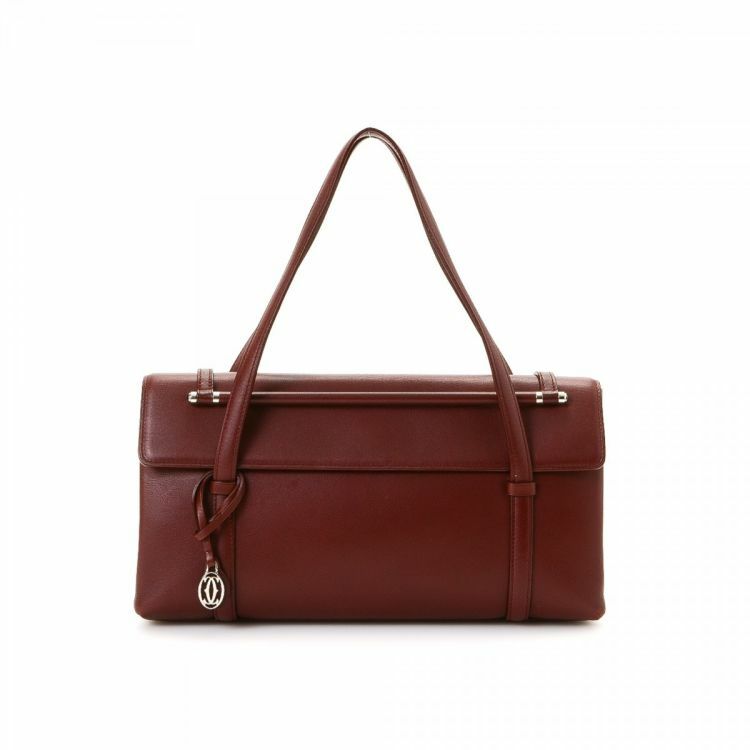 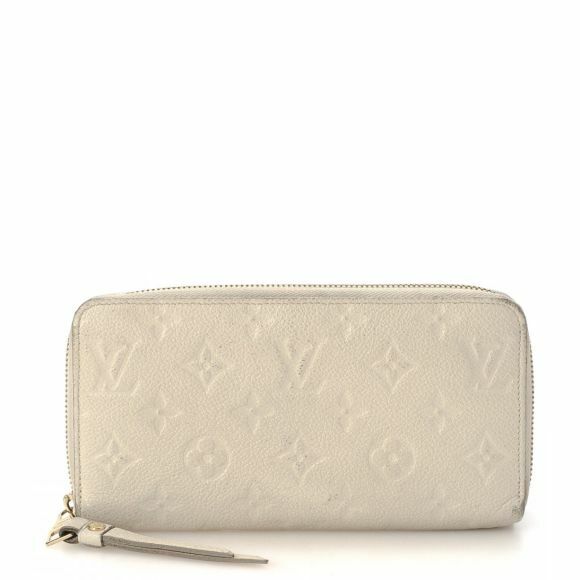 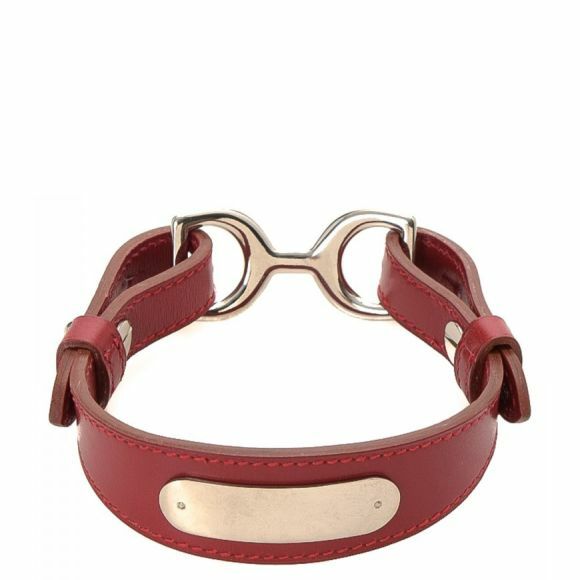 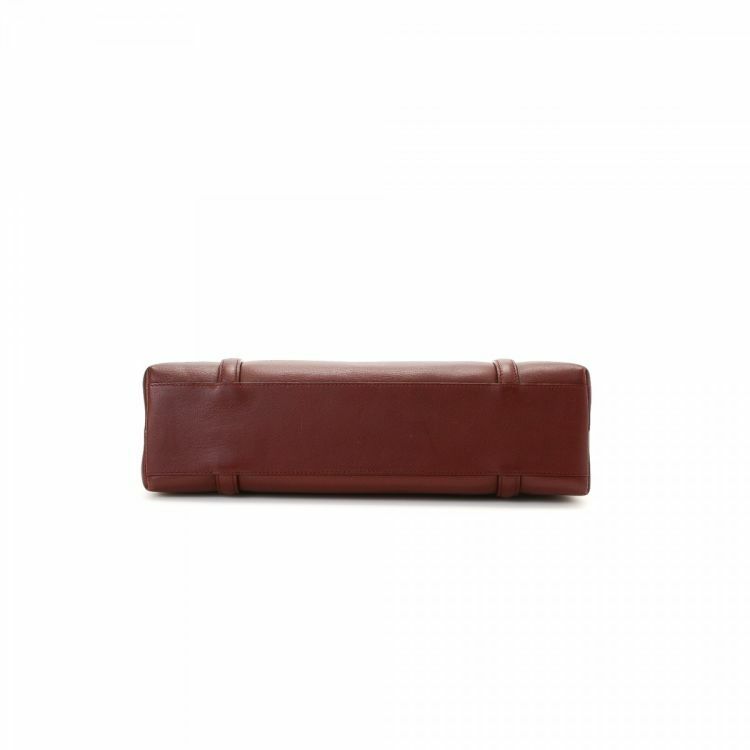 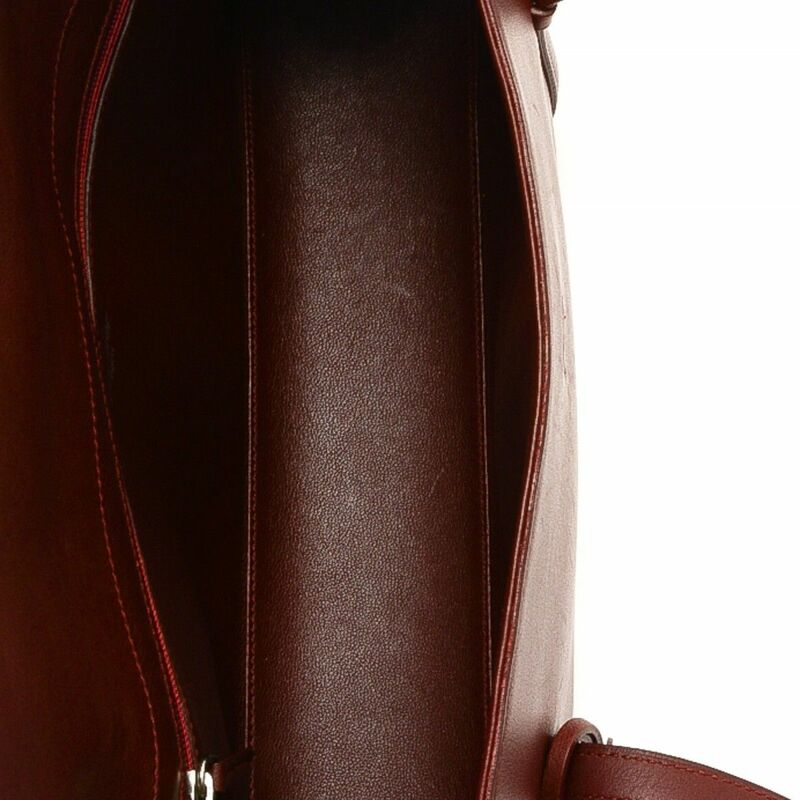 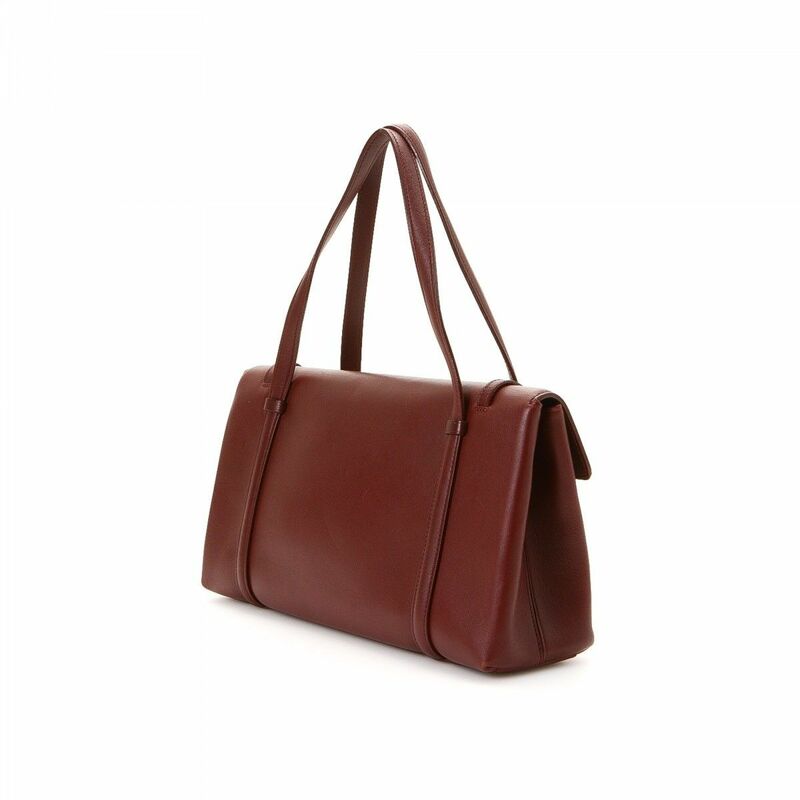 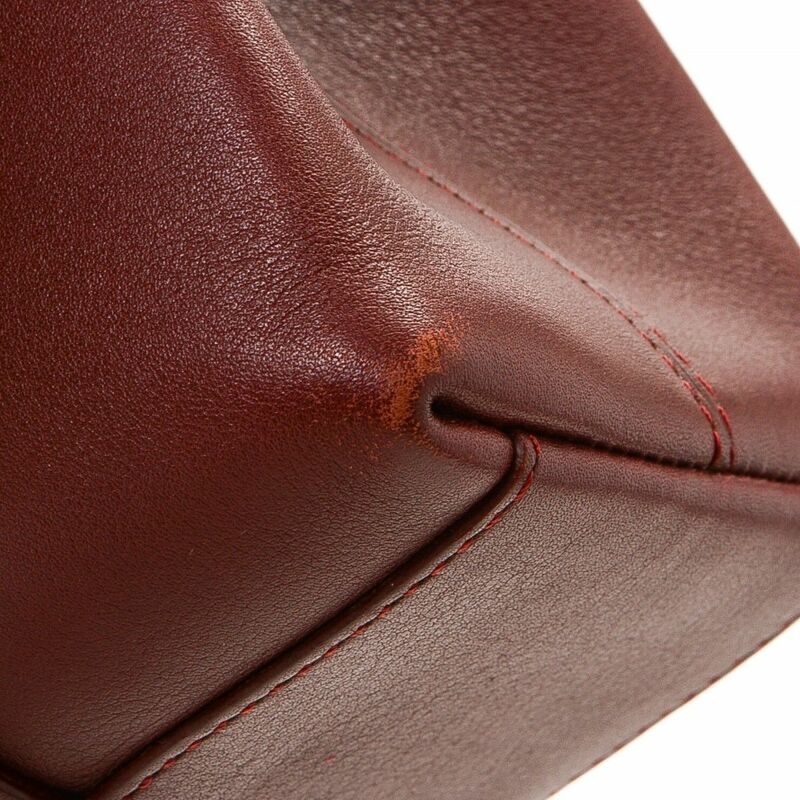 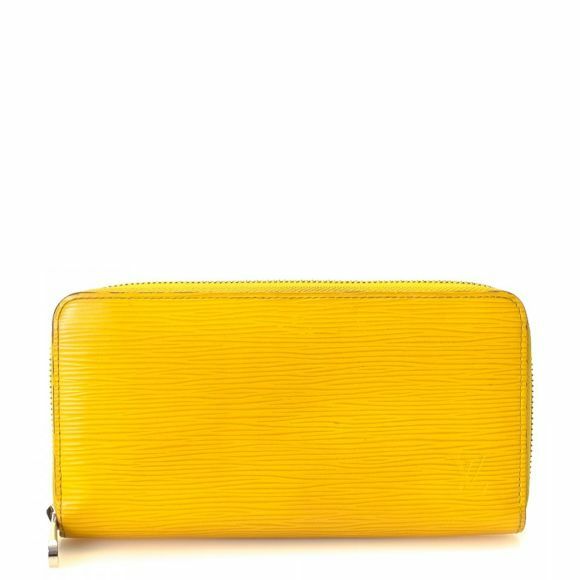 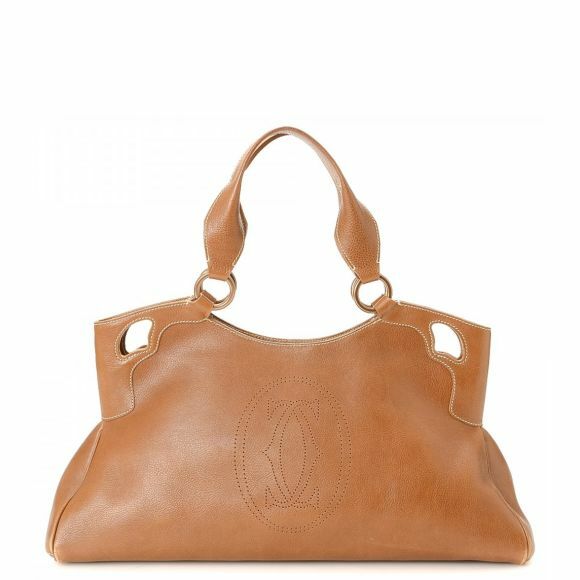 This everyday purse in bordeaux is made of leather. 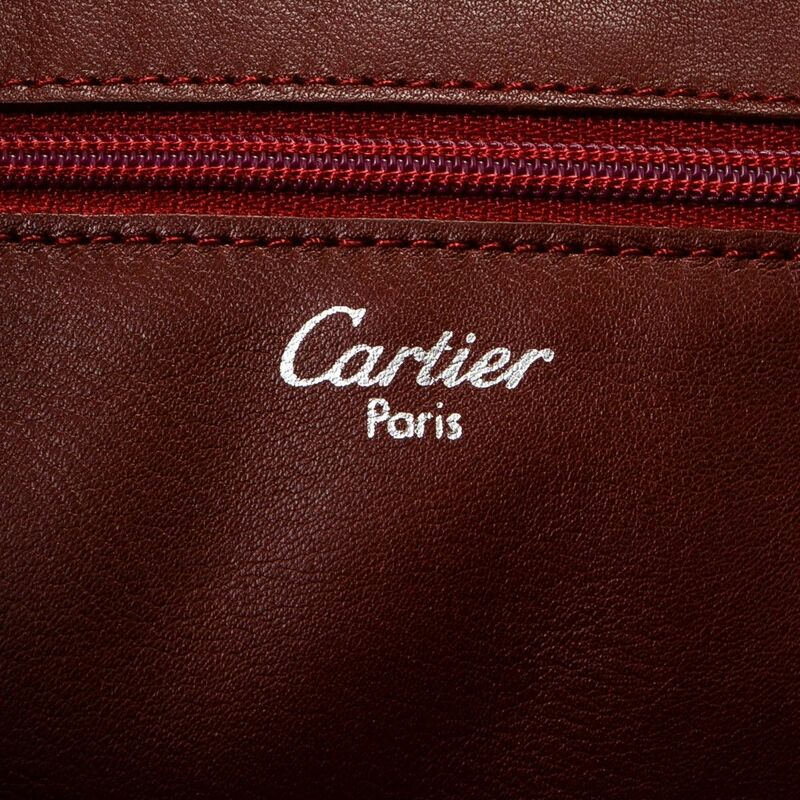 Description The authenticity of this vintage Cartier handbag is guaranteed by LXRandCo. 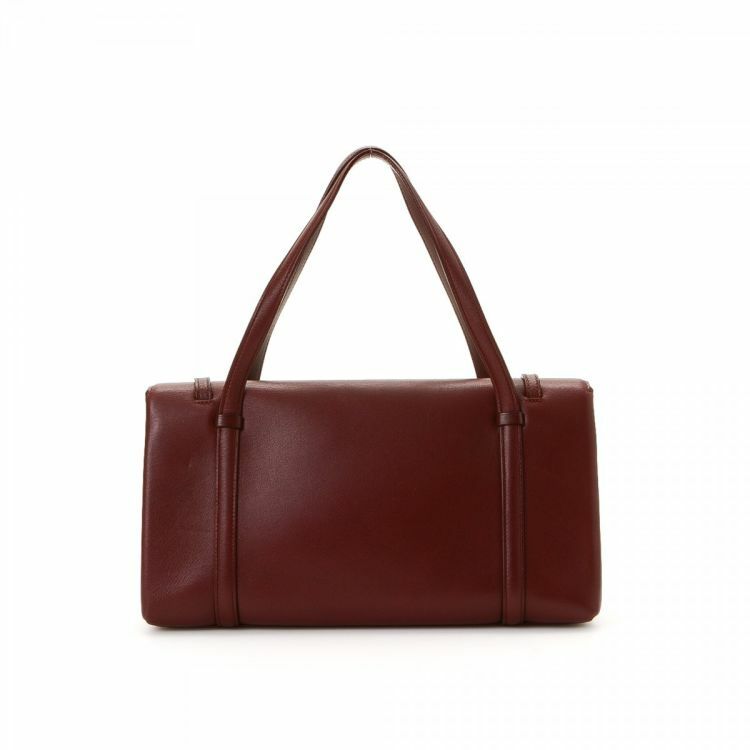 This everyday purse in bordeaux is made of leather.